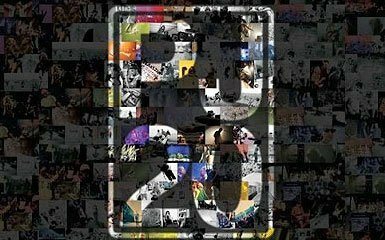 All year long Pearl Jam fans have been celebrating PJ20, the 20th anniversary of their debut album, Ten, that put one of the most influential rock bands on the map. Eddie Vedder and the crew have been treating their fans with releases all year, including the release of Live on Ten Legs (the compilation of live tracks from world tours from 2003-2010), reissues of Vs. and Vitalogy in a deluxe format, the upcoming release of Cameron Crowe’s film Pearl Jam Twenty (accompanied by a book and soundtrack album), and finally, a 20th anniversary weekend bash that was held Labor Day Weekend at Alpine Valley. 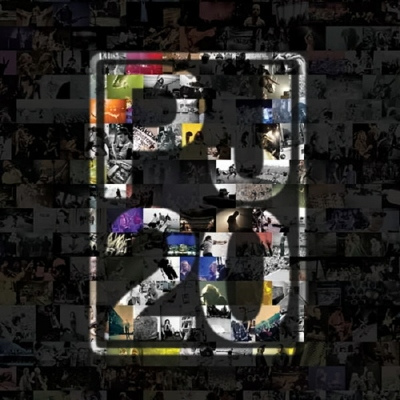 Now , want to talk you about the soundtrack to the documentary, PJ20, both set to release on September 20th. Earlier August they unveiled the first song from the soundtrack, “Crown of Thorns.” Soon after they followed up with the soundtrack’s full track listing . The soundtrack is shared on two discs: disc one features the actual soundtrack to the documentary and disc two features rarities and demos from the past 20 years- plenty of material to stun any Pearl Jam fanatic. Live recordings range from 1991 to last year, with demos and alternate takes never before released.